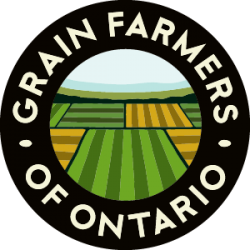 GUELPH, ON (June 29, 2015) – Grain Farmers of Ontario has commenced legal proceedings against the Ontario Ministry of Environment and Climate Change. The regulations are scheduled to come into force on July 1, 2015. Grain Farmers of Ontario is also asking the Superior Court to delay the implementation of the proposed regulations until May 1, 2016 or ‘such time as the requirements of the Regulation can reasonably be met’. If the Court provides a stay against the regulations, farmers will be able to plant next year under the same rules followed this planting season. With just days until the July 1, 2015 implementation date for the Government of Ontario’s regulations, Grain Farmers of Ontario is advising farmers to continue to monitor the case, as it is hoped relief from the regulations will come in the month of July, prior to seed orders for 2016. A press event for media questions will be held at 2:00 today – contact Meghan Burke at 226-820-6641 or mburke@gfo.ca for call-in details. 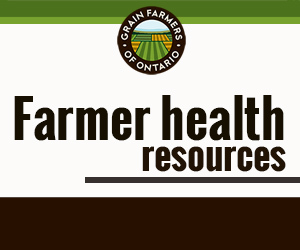 Grain Farmers of Ontario will provide updates to the grain industry and farmer-members as they become available.